Tiny is an awesome place to go for great prices on custom Disney vacation t-shirts. 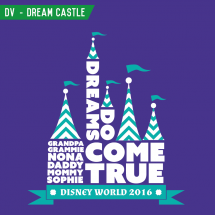 We have come up with some awesome, original Disney inspired designs that you and your family or group can easily customize with your name, color and style. 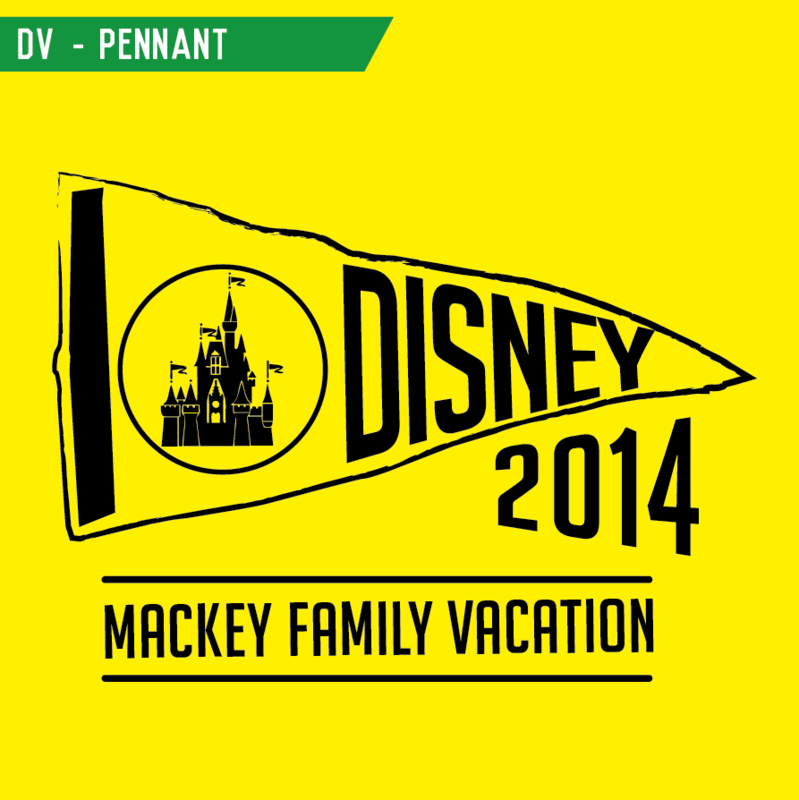 It’s kind of like a rite of passage: the family trip to Disney World. It’s as American as baseball or apple pie. It’s as magical as Siegfried and Roy before the tiger mauling incident. 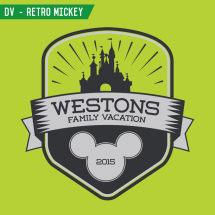 Headed to Disney World with the family in tow is a life-changing, imagination-improving, memory-making faith-in-humanity-restoring experience, and we’re ready to deck your clan out in awesome Disney World-inspired t-shirts and souvenirs! Let’s face it: when you load children up with cotton candy, plop them down on a roller coaster, and toss a 7-foot Goofy into the mix, their tiny child brains turn into mush and leak slowly out their ears. 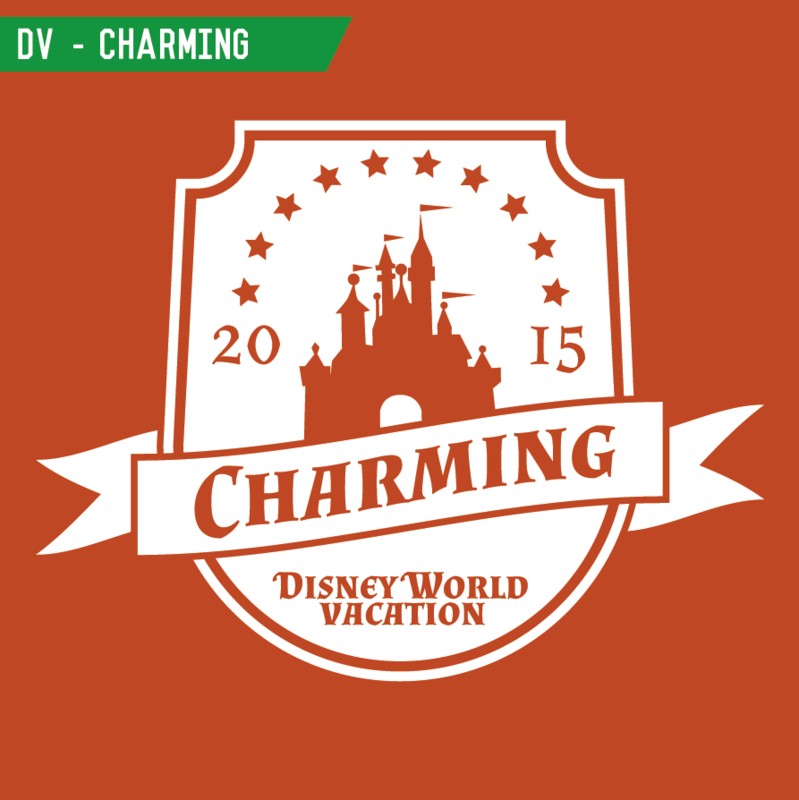 (And honestly, at Disney World, everyone is pretty much a child). 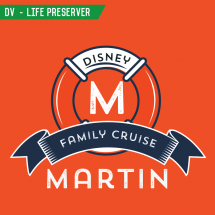 There’s just no way to perfectly preserve all the wonderful memories of your Disney family vacation. 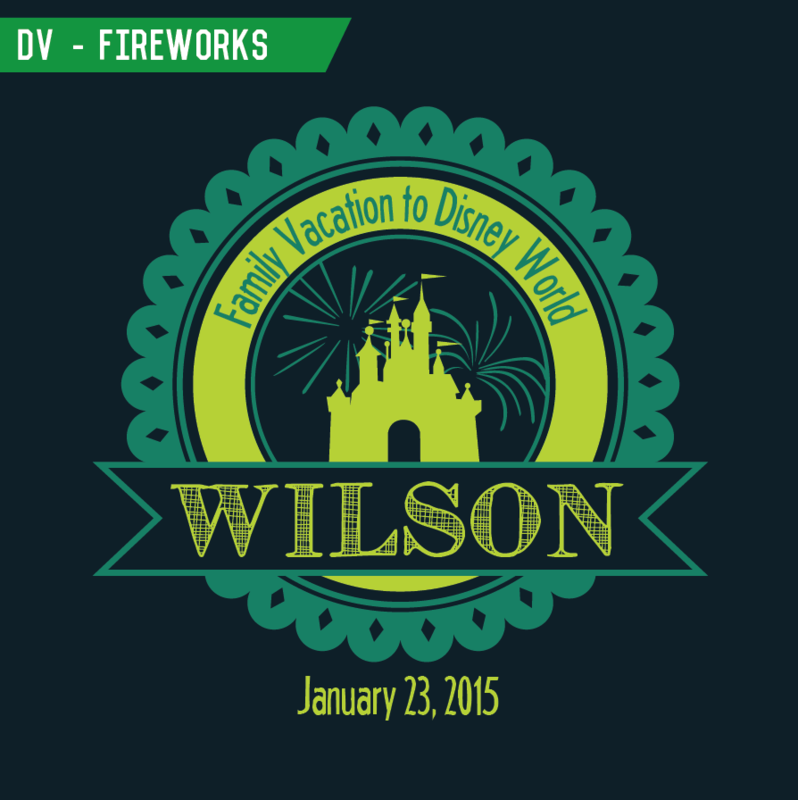 That’s why our line of Disney World Vacation t-shirts is such a great buy. 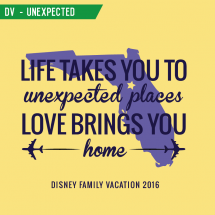 It acts as a lifelong keepsake to help your family, friends, colleagues, or travel buddies remember an incredible, fantastical Disney adventure. 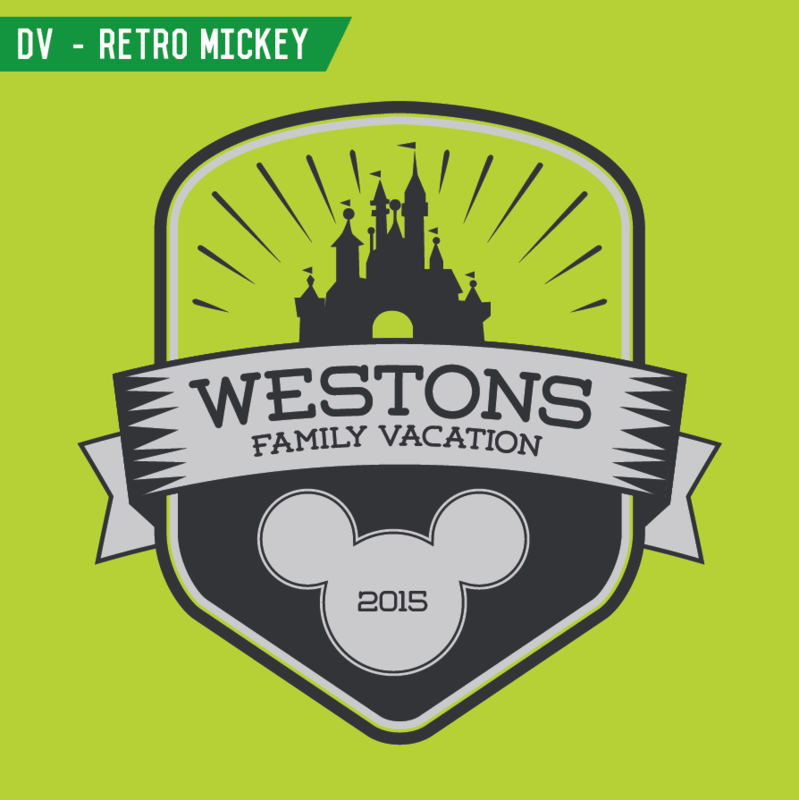 Check out our awesome gallery of Disney-inspired t-shirt designs by visiting our Tiny Little Monster Pinterest board. Incidentally, if you haven’t seen what Tiny is cooking up via our Pinterest account, you should do some exploring! 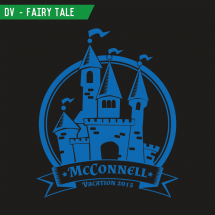 Here’s a link to our Disney gallery, but be sure to browse our other boards like “Family Reunion T-Shirt Designs” and “Bachelorette Party T-Shirt Ideas,” too. 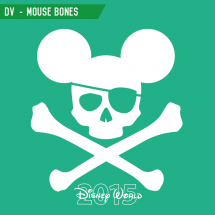 There’s a lot going on at Tiny Little Monster! This page isn’t about all those other exciting designs, though. 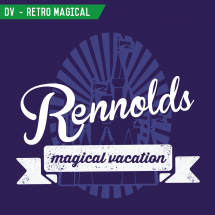 It’s about YOUR upcoming family vacation to Disney World and the t-shirts YOU need to look awesome when YOU are cheesing it up next to Sleepy, Dopey, and Doc. 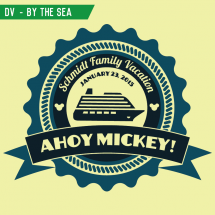 Great Designs to Choose From: We’ve put our Tiny Little graphic designers to work creating some of the coolest family vacation shirts on the web! 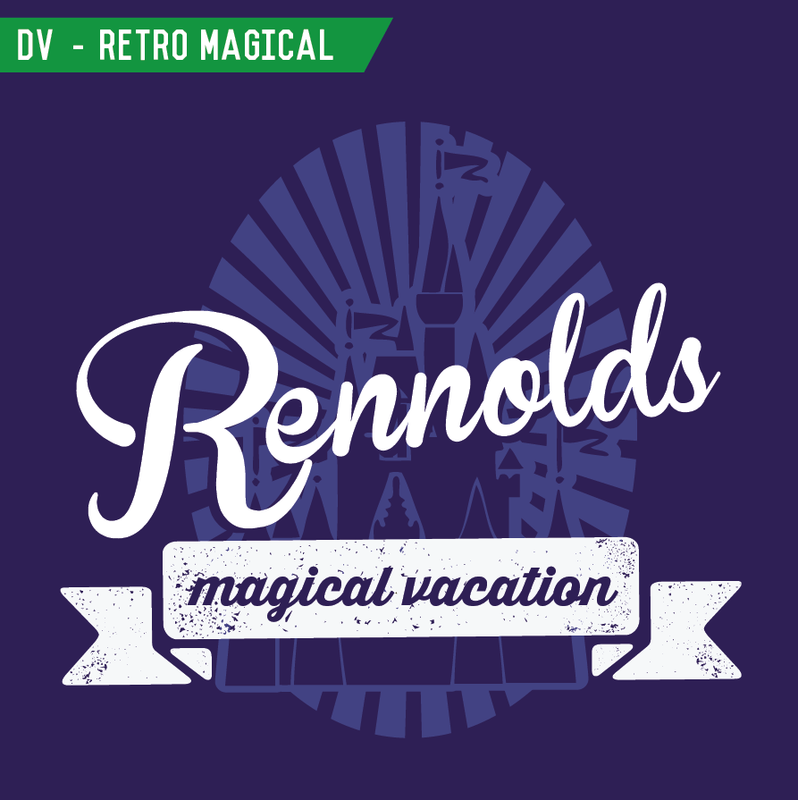 We’ve got vintage t-shirt designs, magical designs, nostalgic designs, cartoon designs, and so much more. 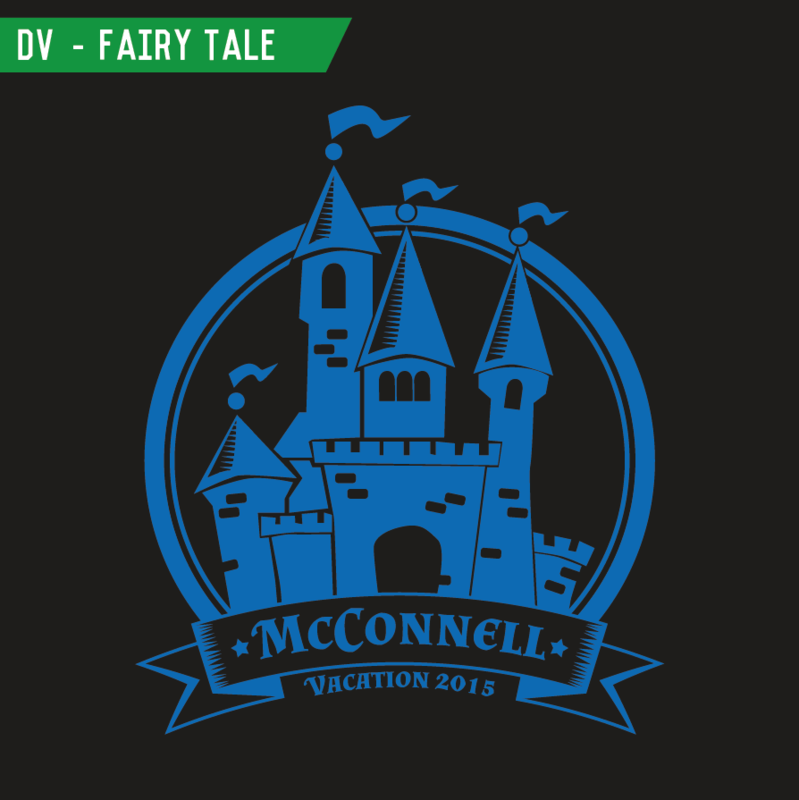 Tiny Little Monster’s got t-shirt designs for old and young, boys and girls, small family trips and over-the-top family reunions. 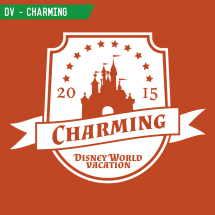 Check out our designs and dress in style when you visit the House of the Mouse! 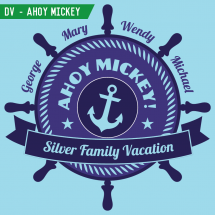 Choose From Tons of Shirt Colors: We’ve got a huge assortment of t-shirt colors for your next family vacation! Even if Great-Aunt Gertie’s favorite color is a very specific shade of mauve, we’re up for the color-hunting challenge. If it exists, we can get it. Yay for Aunt Gertie. 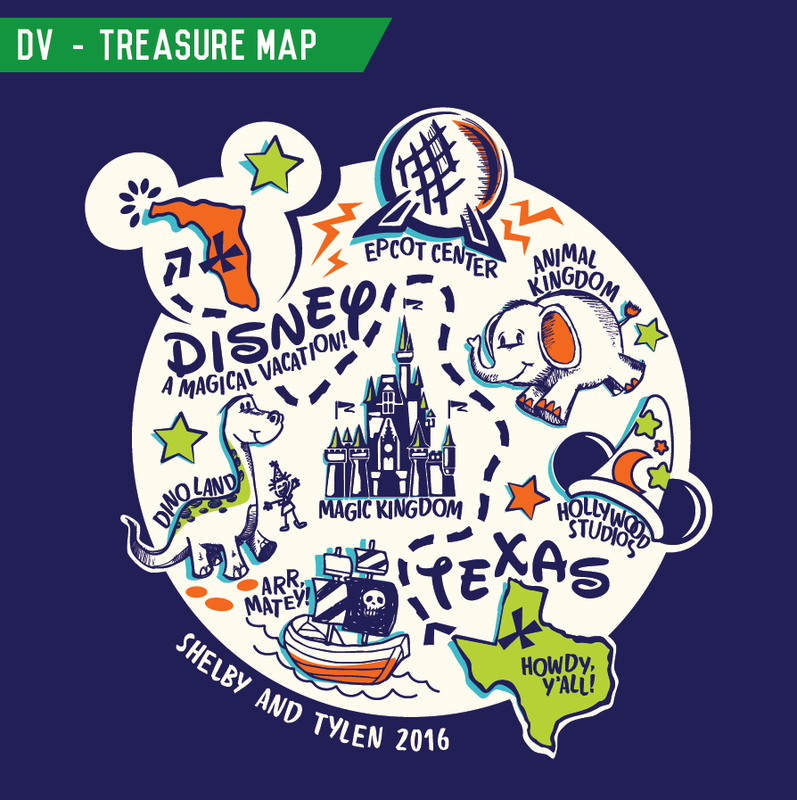 Choose From Tons of Styles and Apparel Options: Tiny can also get its hands on just about any T-shirt, tank top, long sleeve T, sweatshirt, baseball shirt, tote bag, or anything else you want to remember your Disney vacation! 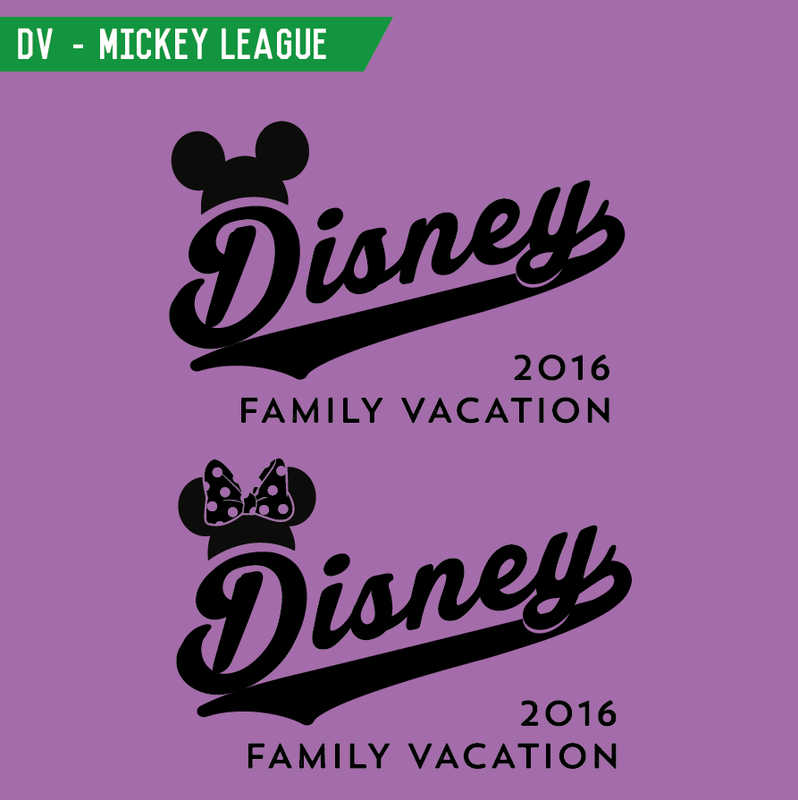 Ask us about some of our fashion-forward shirts for the family who rides Space Mountain in style. Or, save big bucks by choosing one of our budget-friendly t-shirt styles; the choices are endless! 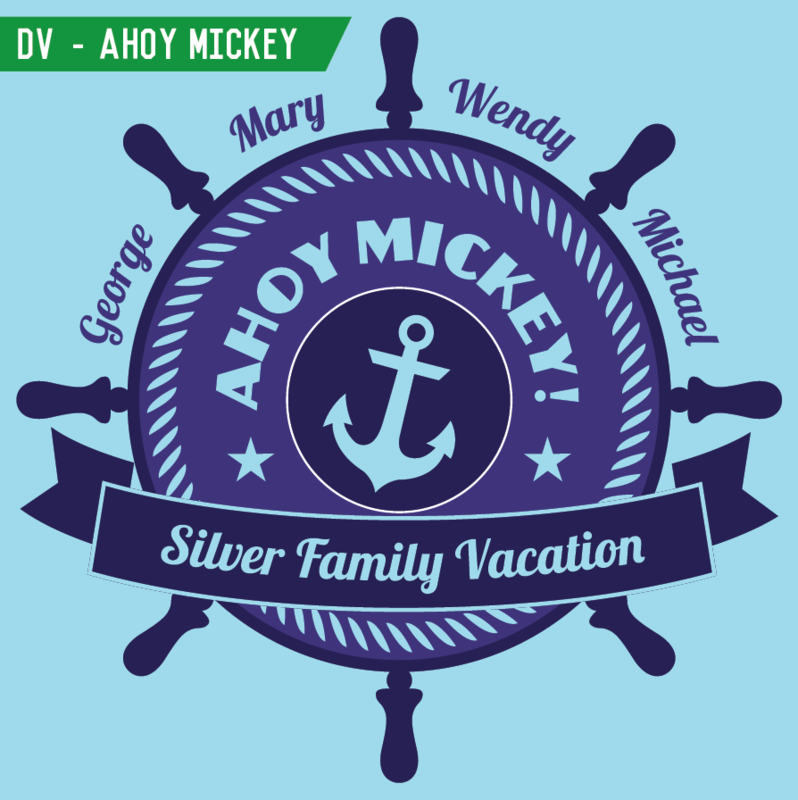 Create an Original Design with Tiny: So, you’ve got one of those super-unique families that just can’t be described by a standard t-shirt design. Trust us, we understand. 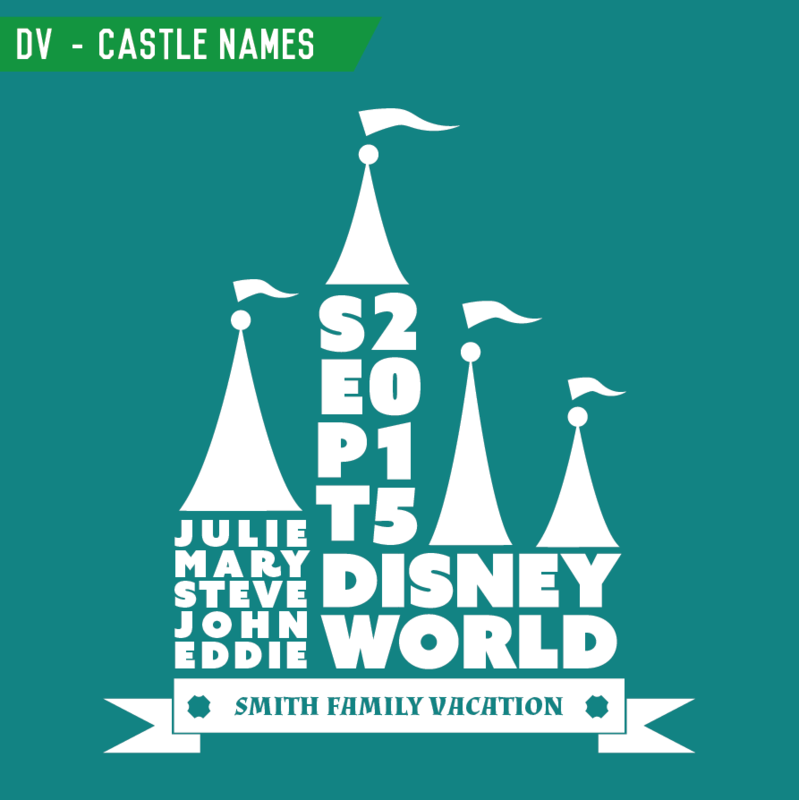 That’s why we’ll help you create a 100% original Disney World Vacation design for just $15 extra. That’s $15 total, not $15 per shirt! 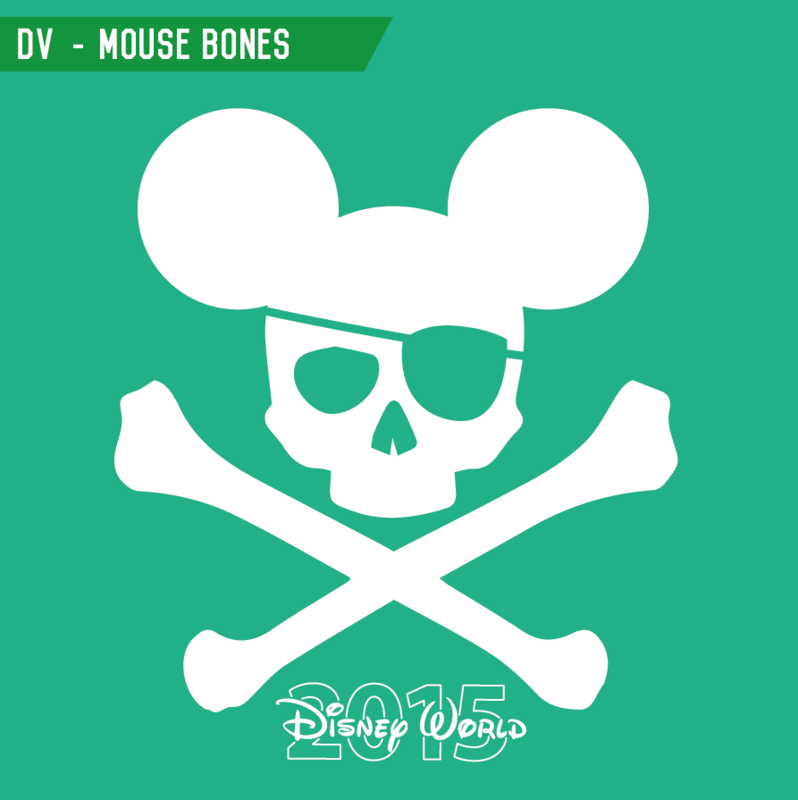 Your posse will be the only ones sporting your original design, and everyone’s going to know you’re the cool kids. Free Shipping: Here’s another way Tiny can save you money. 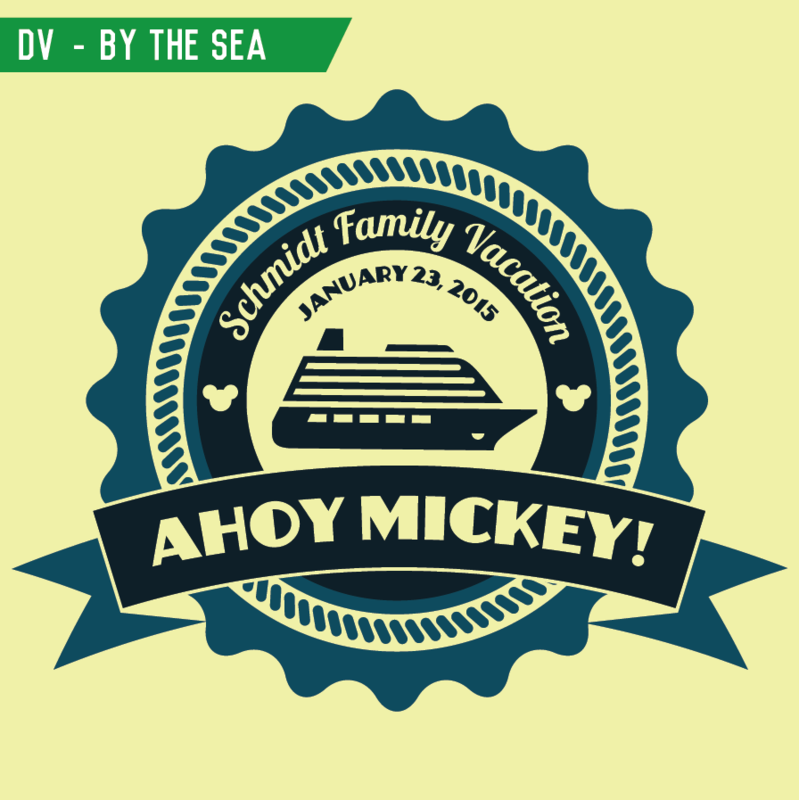 We’ll ship your family vacation shirts FOR FREE to your home or resort. Yep, you heard that right. 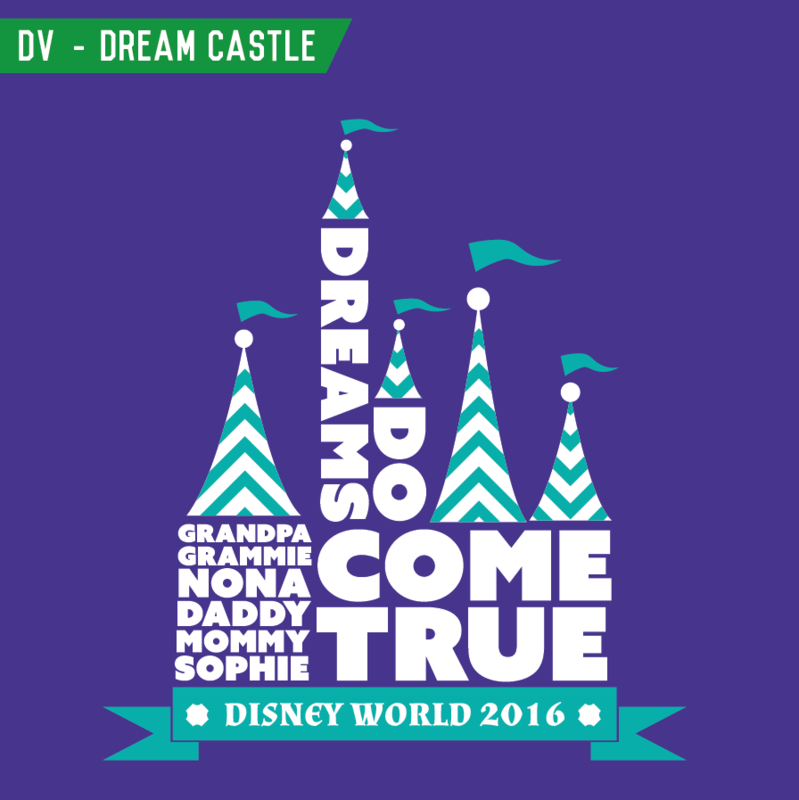 Surprise your kids with custom, personalized t-shirts waiting for them at the check-in counter of your Disney World hotel or resort! How cool is that? Lightning-Fast Turnaround and Delivery: When you place an order with Tiny, we get to work immediately creating your high quality, awesome family t-shirts. Our turnaround time from payment to production to shipment can be in as few as THREE DAYS. We never shy away from a little hard work. Heigh-Ho. Heigh-Ho. 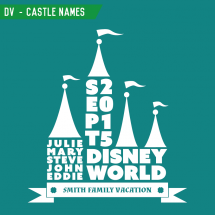 Personalized Perks: Personalized vacation shirts are all the rage right now, and not just because they act as souvenir keepsakes for years to come. 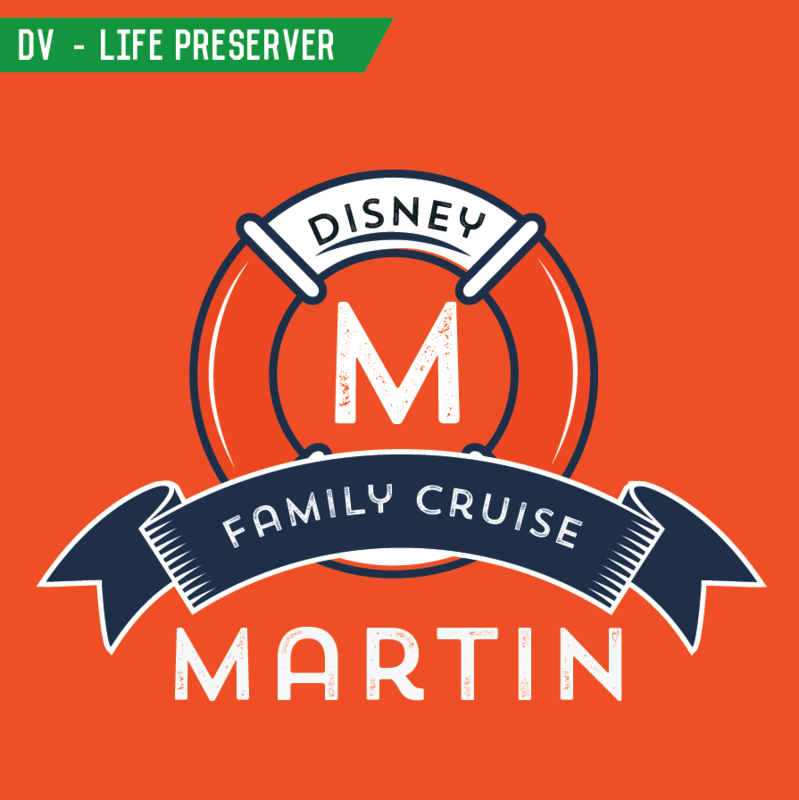 Decking your crew out in a bright, unique t-shirt can actually help keep large groups together and safe. 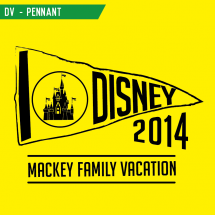 17 million people visit Disney Resorts every year. Identifying your kids in a sea of faces is a lot easier when everyone’s wearing a glowing Safety Green t-shirt from Tiny Little Monster. Support a Small Business: Tiny Little Monster is truly a tiny operation. 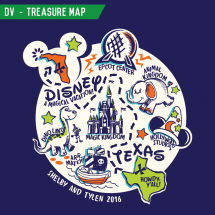 When you place an order with Tiny, you’ll be working directly with designers and printers who will know your name, understand precisely what you need, and work diligently to print and deliver stellar shirts. You’ve got our undivided attention. Plus, you get the satisfaction of supporting a small, independently-owned business. And you get to go to Disney World. We’re talking win-win-win, here. So that’s it. 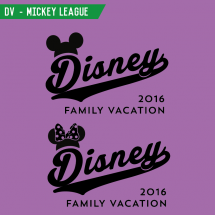 Ten reasons why Tiny Little Monster is the best choice for your family Disney World vacation t-shirts. That’s more reasons than there are dwarves in Snow White’s dysfunctional family. That’s just how we Zip-A-Dee-Do things here at Tiny. And that’s the very last Disney pun. Sorry there were so Minnie. TO CREATE A COOL CUSTOM LOOK!